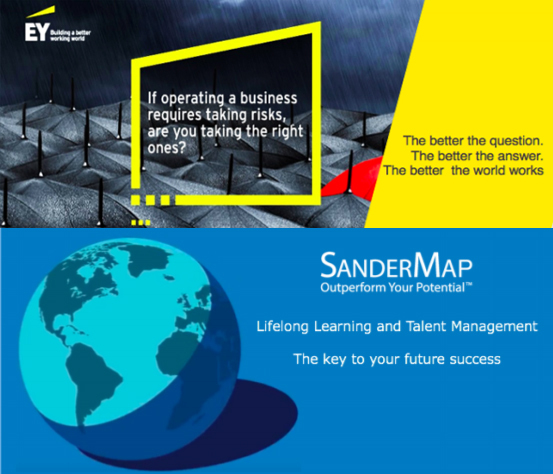 Unfortunately risk and compliance are major factor today and in the future. All Senior Executives need to engage. Public and private sector need to work more closely together to mitigate risk. 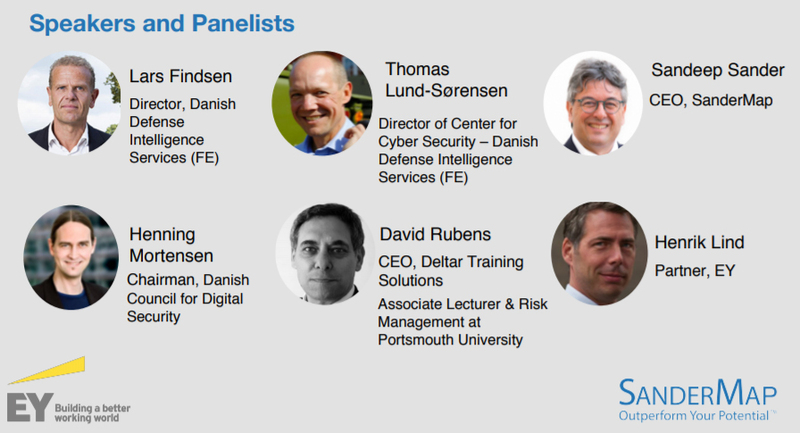 We are proud to invite you to meet and learn from Danish and international experts.